Leading convenience retailers, SuperValu and Centra, in conjunction with Terra Travel and Kellogg’s, are giving two families the chance to take a magical day trip of a life-time to Lapland to see Santa Claus. 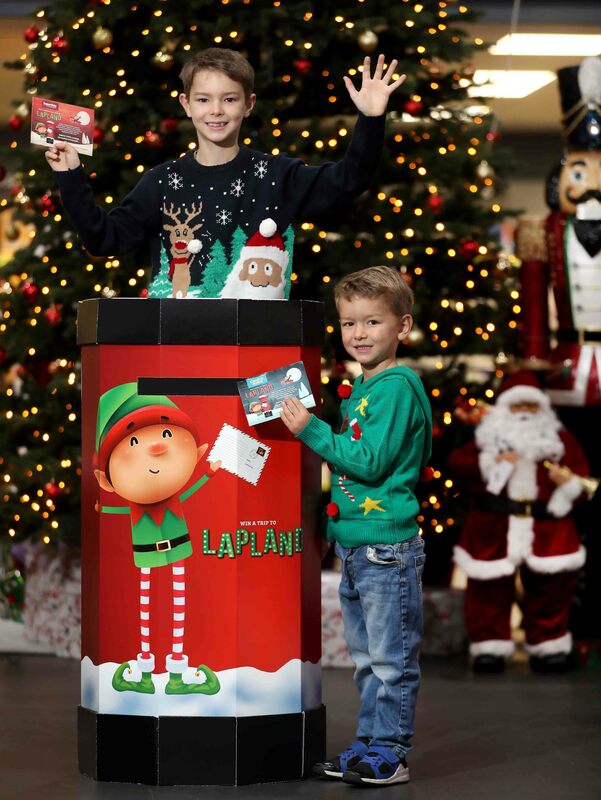 From Monday November 12, there will be special Christmas post boxes in every SuperValu and Centra store in Northern Ireland, plus postcards that, once filled out and posted in-store, could be the ticket to a magical Lapland adventure for two lucky families. 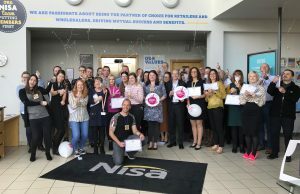 The incredible competition costs nothing to enter, but be quick as the closing date is December 1, explained Brendan Gallen, Head of Marketing, Musgrave. 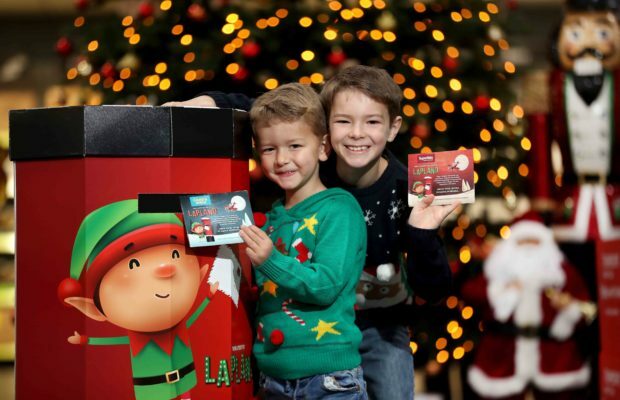 ‘Little elves’ (l to r), Charlie (8) and Harry (5) post their letters to Santa in the hope of winning one of two trips to Lapland, courtesy of SuperValu and Centra. “We are incredibly excited to be offering two lucky families the chance to win a prize that must be every child’s dream at Christmas. The prize, Santa’s Sleigh Day, is for a family of four, two adults and two children, and includes a day trip to Rovaniemi, the Official Hometown of Santa Claus in Finland, far inside the Arctic Circle, where the snow is thick and sparkling. Santa Claus and his reindeer will be waiting to meet you for a magical day that the whole family will treasure forever. 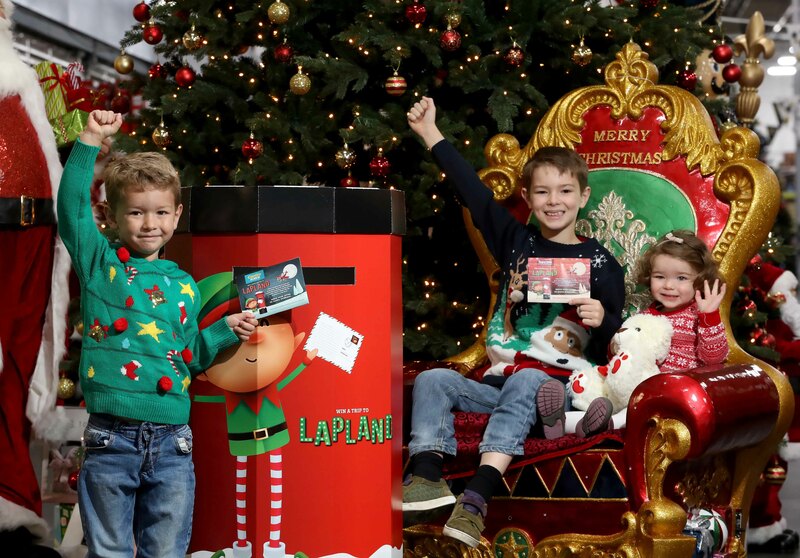 ‘Little elves’, Charlie (8) and Penny (1) (seated) cheer on Harry (5), as he posts his letter to Santa in the hope of winning one of two trips to Lapland, courtesy of SuperValu and Centra. 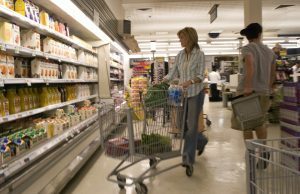 Damian Murphy, Terra Travel, said: “We’re so excited to be joining forces with SuperValu and Centra to bring such an incredible experience to two families. The trip includes a private family meeting with Santa, each child aged 2-12yrs receives a gift plus the use of thermal suits and boots, lunch with soft drinks plus in-flight meals. You get to meet with Rudolph and friends, enjoy a sled dog ride, playtime in the snow, the chance to explore Santa’s Village. Entrants must be free to travel on December 17 and have valid passports. Travel to and from Belfast International Airport not included. No cash alternative. 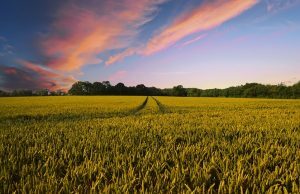 The day trips are non-changeable.